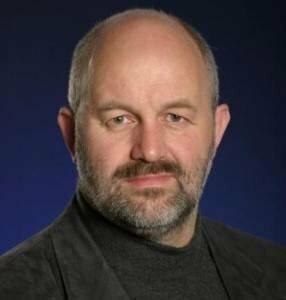 Dr. Werner Vogels, CTO and vice president of Amazon.com and the most important leader in cloud computing, shook IT to its core with Amazon Web Services. Responsible for driving Amazon.com's technology vision, Vogels was instrumental in getting Amazon Web Services off the ground -- a new model in computing and storage services delivered over the internet that has shaken the IT market to its core. People hang on the every word of this influential figure, since he's actually making money leading Amazon's cloud division and handling the largest, most mature and most accessible cloud computing infrastructure yet seen. You can check out his words of wisdom on cloud at his All Things Distributed weblog.